Our advice as a professional service provider – don’t sacrifice valuable living or business space in favour of old junk and rubbish, especially when you can have us remove and get rid of it for you quickly, legally and without any excess cost. We are licensed to deal with the removal and disposal of all types of nonhazardous domestic and commercial property rubbish. 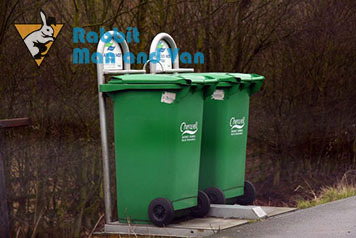 We consider ourselves an environmentally aware service provider and always ensure rubbish ends up where it should. Garden/green waste like soil, dead vegetation, outdoor decorations etc. In this day and age, we must recycle and reuse as much as possible in order to minimise pollution and curb wastage of scarce natural resources. In our day to day work we come across many items and materials which are best recycled so we do what’s needed to make it happen. Recyclables and salvageable waste are separated from the general waste stream and deposited for processing at various depots and recycling centres. Waste transfer notices can be provided back to customers on request. We know that specialised waste disposal services can cost a decent amount of money, with us however private and business customers are guaranteed to receive the best possible price. If required, we can come out for a job viewing and onsite quotation so that we estimate the job accurately and offer customers a fair price. We can also perform quick and cost-efficient home or office clearances and have everything out of there in no time at all. We are able to collect and remove junk from anywhere on the premises including hard to reach spots like attics and basements. We work with qualified waste removal technicians and drivers. There will be no risk of damage or delays in completing the service. Our teams are fully equipped and will wear protective gear wherever necessary. We can also set up a fixed schedule waste removal and disposal service for your home or office. 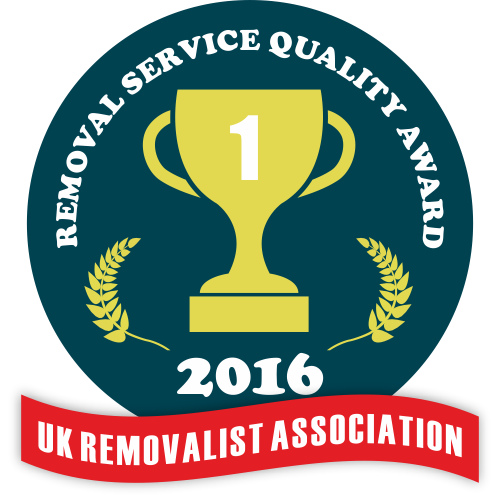 Rubbish removal is available as standalone or in combination with any of our property removal services. For more information on the service, pricing or assistance with removal and disposal of hazardous waste please contact our customer consultants.